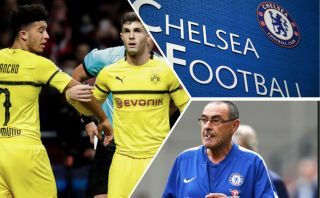 Borussia Dortmund and USA winger Christian Pulisic has reportedly agreed a summer switch to Chelsea, with the activity of his dad on Twitter potentially hinting that the player’s set for a move to Stamford Bridge. As per Bild, the 20-year-old has reportedly agreed a deal with the west London club for a transfer in the summer, and with this move looking increasingly likely after the star’s father followed the club, and Eden Hazard, on social media. 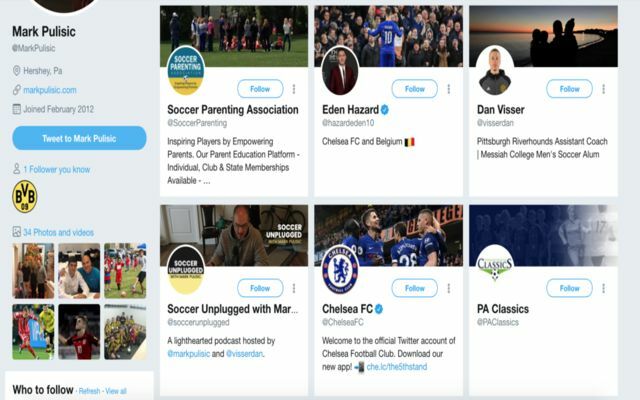 According to the Sun, Pulisic’s dad, Mark Pulisic, has recently started following both the club and Hazard on Twitter, with it also being noted that Mr Pulisic doesn’t follow Liverpool, a club who they report are also in for the American international. This news will be music to Chelsea fans’ ears, as it may very well confirm the player’s move to the club in the summer that Bild are reporting has been agreed. Pulisic’s arrival would be a huge boost for the Blues, as it would provide them with a quality option to choose from out-wide, as well as seeing the club get their hands on one of the brightest prospects in Europe.